Flexsource Managed Services specialise in the provision of outsourcing services to the Industrial, Distribution, Manufacturing & Healthcare sectors. These services are innovative, performance focused and tailored to support our clients overall strategic objectives. Our services focus on reducing cost and increasing operational effectiveness through outsourcing non-core activities and efficient workforce performance management. Hygiene Managed Services deliver quality solutions to meet our clients hygiene requirements. This is achieved through the deployment of a highly skilled and professional workforce. Efficiencies are achieved through the rollout of innovative and efficient work practices and quality is maintained by continual use of state of the art hygiene equipment. Many organisations are challenged by the need to perform non-core fulfillment tasks. Such tasks can be tedious, labour intensive and often performed inefficiently resulting in increased costs. Fulfillment Managed Services provides an innovative cost effective solution to meet those challenging non-core tasks. 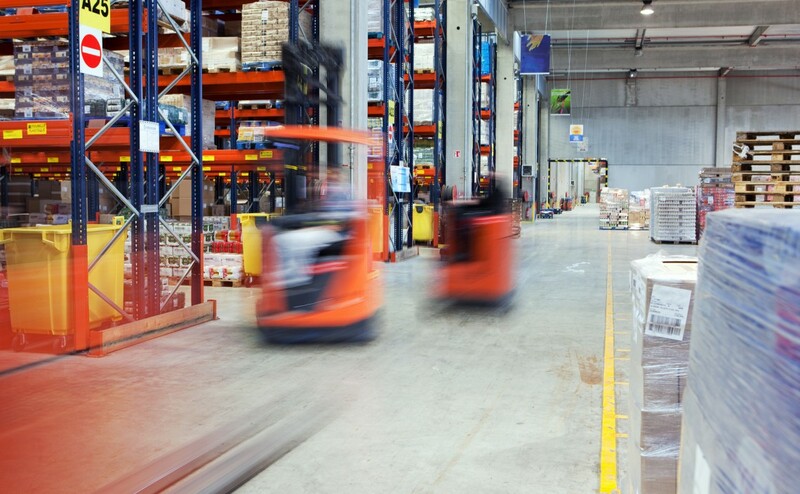 The deployment of an experienced fulfillment workforce coupled with innovative management and work practices, ensures our clients benefit from a low cost, high performance, efficient fulfillment solution. Facilities Managed Services is focused on the delivery of a tailor made professionally managed facilities solution for our clients. Our objective is to effectively manage our client’s resources including budgets, staffing, consumables and services. The effective utilisation of these resources, determines the success of the service. Services are provided to Commercial and Residential clients. Managed Staffing is the provision of a flexible professionally managed on-site staffing solution for our clients. 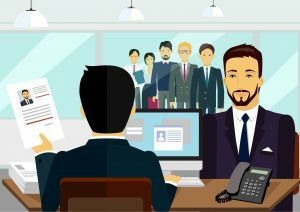 This service is specifically tailored to compliment our client’s organisational structure, overall staffing strategy and HR policy. Flexsource Recruitment Solutions as a subsidiary of Flexsource/CPL Group, provides a team of recruitment experts specialising in the sourcing of skilled and professional candidates for our Managed Staffing Business. Caring for the environment and the prevention of pollution. Working with our suppliers and clients to promote positive environmental actions. Communicating our policy within our organisation and our client’s site. The Flexsource Managed Service ECO policy promotes the responsibility for all our employees to proactively manage our environmental footprint across all aspects of the organisation including reducing its impact across our client sites. Leading Managed Services and Outsourcing partner to the Industrial, Distribution and Manufacturing sectors. Providing innovative, cost effective and tailored client focused Managed Service solutions. Operating through a nationwide network of offices strategically positioned to partner our clients. On-Site Management teams include some of the most respected, dedicated and experienced professionals in the industry. 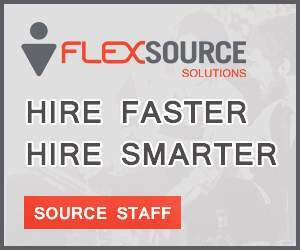 Flexsource Solutions is the sourcing function for Flexsource Managed Service and is considered the employer of choice for all staff in the Industrial, Distribution and Manufacturing sectors. 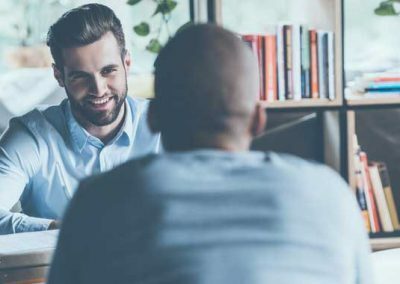 The ability to source competent, reliable and skilled staff is fundamental to the success of the Flexsource Managed Service offering. Our ability to be innovative and deliver cost effective client focused outsourced solutions is driving our continued success. Flexsource Managed Services is based nationwide in Dublin, Cork, Limerick, Galway and Belfast and provides outsourcing solutions to some of Irelands leading multinational and indigenous organisations.